never be bigger than the club. respected by everyone in football. 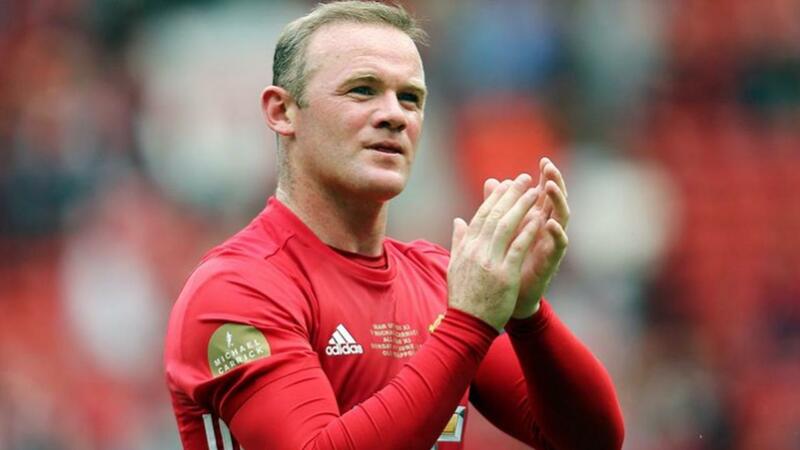 Rooney Liar2 Pants On Fire! just stood there havin a hissy fit over RVP on who the new star player is. I RUV YOU RAIN WOONEY!! YOU IS GOOD SCORE GOALER!! Rooney.. watch this video again ! !